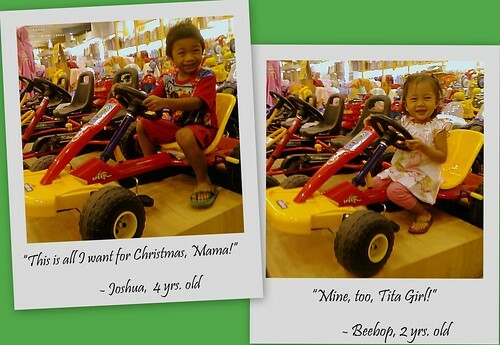 Wordless Wednesday #47: What we want for Christmas! 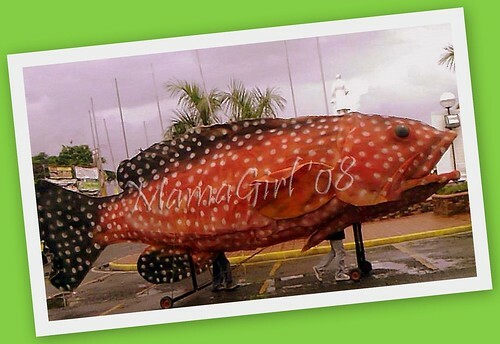 That's one of the giant fish (representing the seafood delights our city produces) that joined the parade in the recently concluded Sinadya sa Halaran festival in Roxas City just last week. Our city is dubbed as the Seafood Capital of the Philippines - and because of the bounty from our seas - we don't/didn't disappoint! 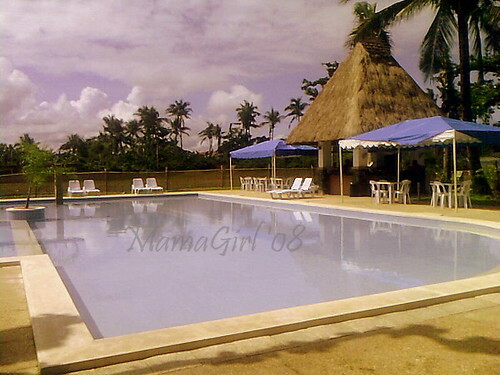 I attended a seminar in a retreat house inside San Antonio Subdivision many weeks ago when this swimming pool collected oohs and aahhhs from me and my officemates. San Antonio Subdivision is an upscale subdivision just a stone's throw away from Baybay with prices of lots ranging from P2,500-P3,500 per square meters. Only the haves can afford these prices, my officemates and I agreed. The swimming pool is one of the many features being offered in the subdivision and I am sure my son would have loved coming here. Sigh, now if only I win the mega-lotto, I'll buy a house and lot here. Except that I don't buy any lotto ticket at all *lol*. This post is for the Tuesday-Wednesday edition of Wordless Wednesday. More wordless are found here.